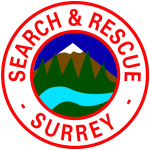 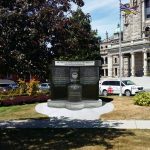 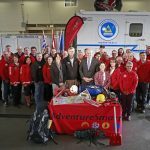 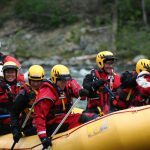 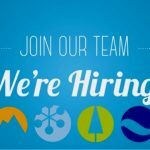 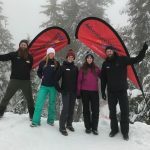 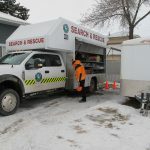 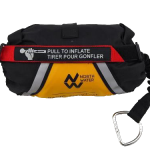 This is a good news story for British Columbia Search and Rescue Association (BCSARA) groups and volunteers around the entire province. 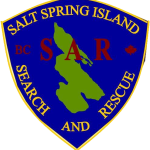 BCSARA wishes to express a sincere thank you to the Province of British Columbia and all of the individuals involved in making this happen in such a timely manner. 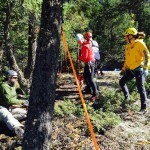 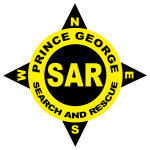 The ground search and rescue (GSAR) community is very grateful for this meaningful funding. 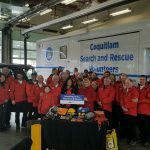 This is a very positive step in the direction that the proposed Alternative Support Model recommends. 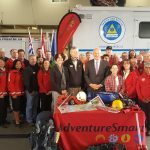 First steps will be to receive the funds, develop a solid plan, look at a needs assessment with our partner agencies and look at how these funds can have the greatest impact for ground search and rescue services around the province, including prevention. 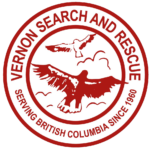 BCSARA has laid the foundation for this with the proposed Alternative Support Model and the consultation that happened with the ground search and rescue community last fall. 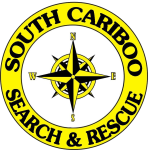 The allocation of these funds will be determined in the near future and will benefit all 80 ground search and rescue groups. 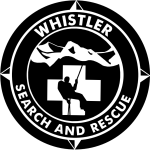 Immediate steps are to begin planning in February for the best uses of these funds.